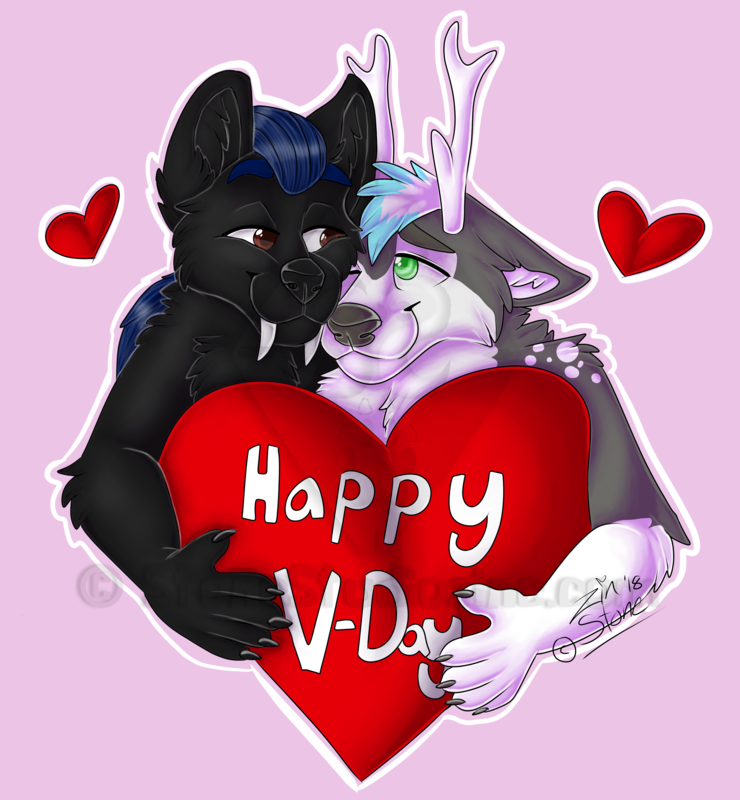 Full shading ych finished for V-day. almost forgot about Vday existing. for the last 3 years i decided to stay single because i love that life style.